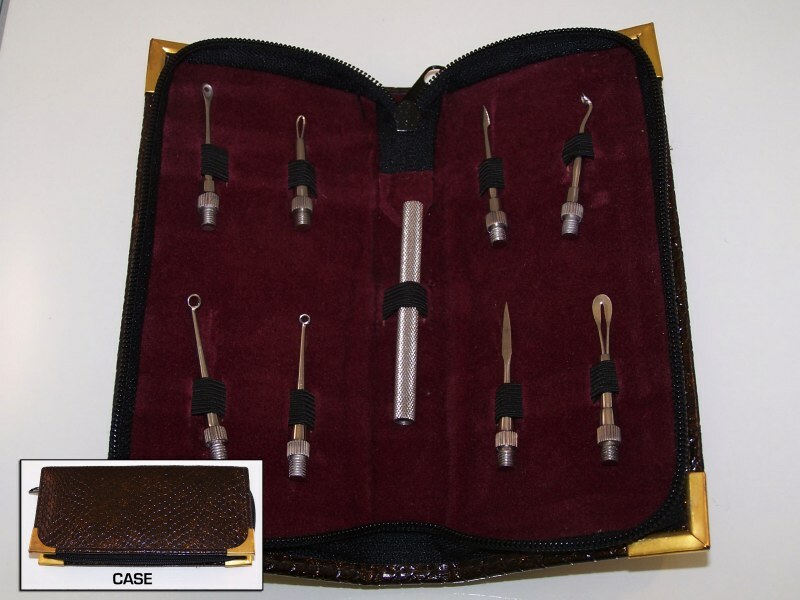 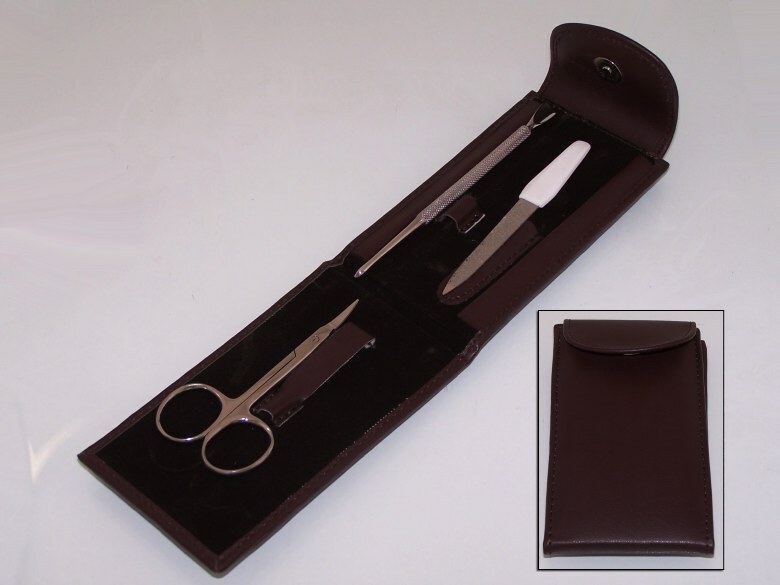 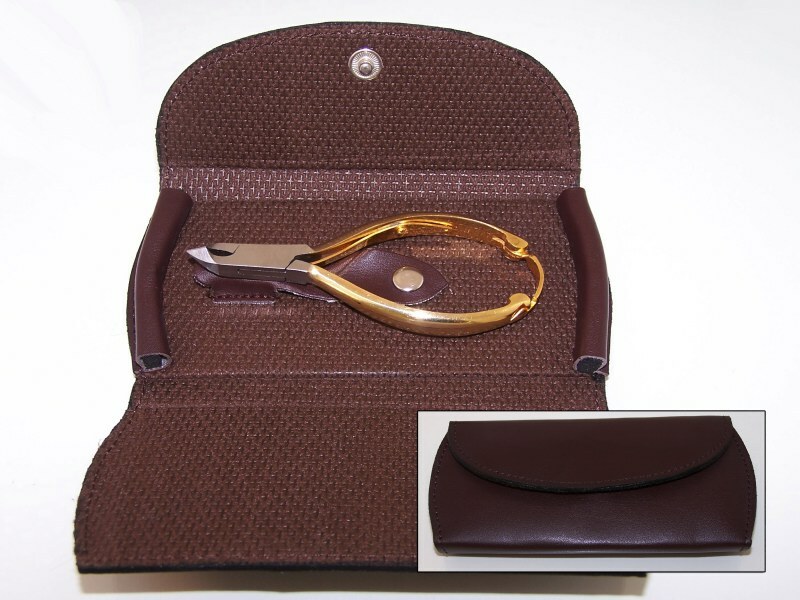 Nail Pusher Kit 8 pcs. 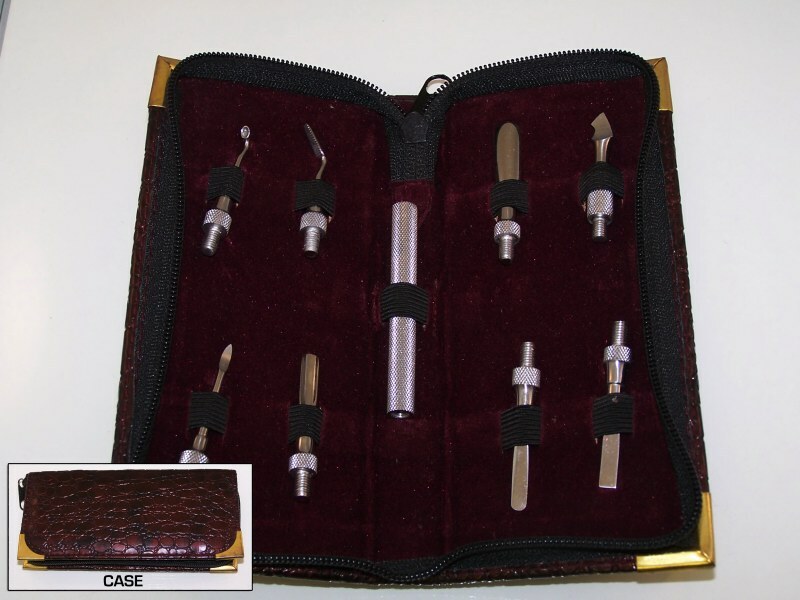 | Myco Imports Inc.
Nail Pusher Kit 8 pcs. 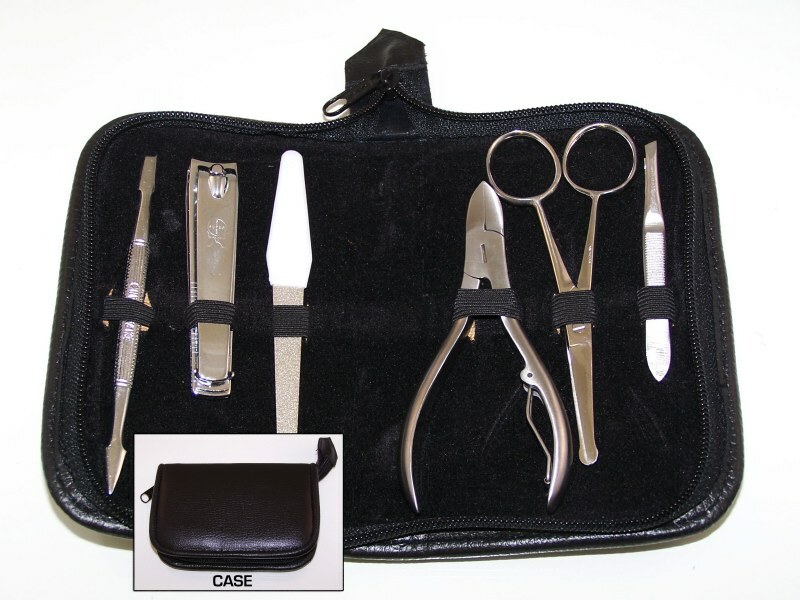 Men's Care Kit 6 pcs. 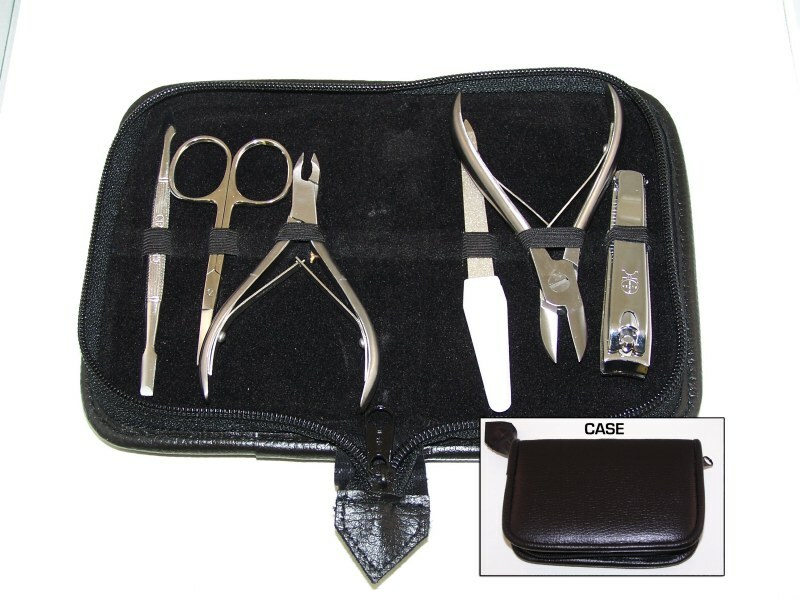 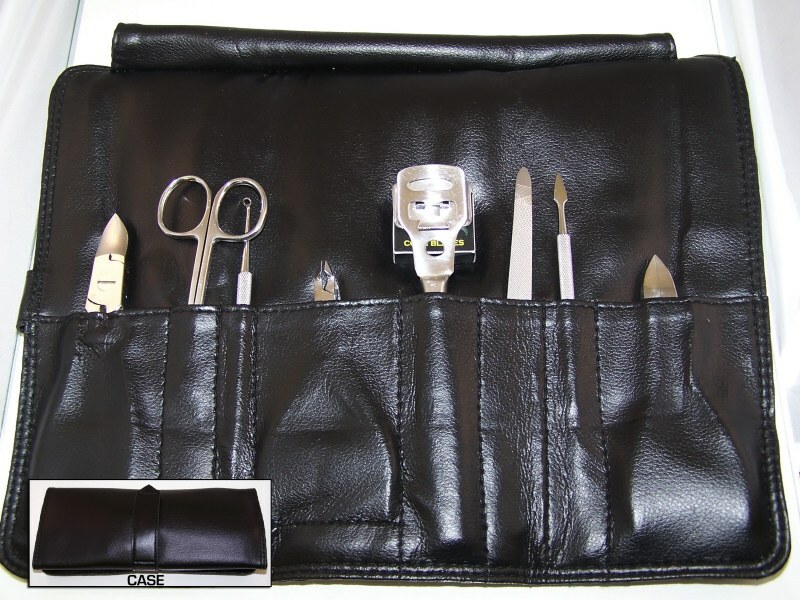 Skin Care tools Kit 8 pcs.